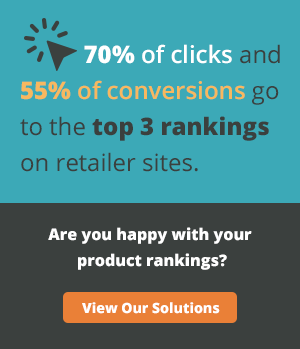 We are celebrating here at CrowdSource and we have our stellar workforce to thank for it. 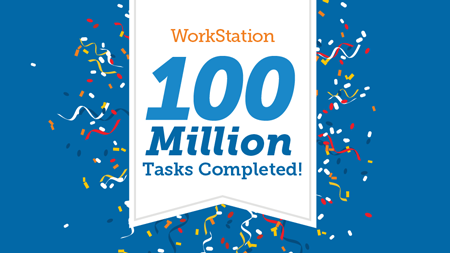 This week, we crossed the threshold of 100 MILLION tasks completed in WorkStation! Our freelancers have been busier than ever, writing, editing, categorizing, moderating and transcribing their hearts out, and this milestone is a testament to all of their hard work. To celebrate this momentous occasion, we surprised one lucky freelancer (who has chosen to remain anonymous) with a $1,000 bonus! This anonymous individual had no idea she had completed the 100 millionth task when she submitted it. Imagine her delight when she found out what she won! We think there is some celebrating happening in her home as well. Thank you to all of our freelancers who made this achievement possible. We can’t wait to rock another 100 million tasks with you. To find out more about freelancing for CrowdSource, follow this link.